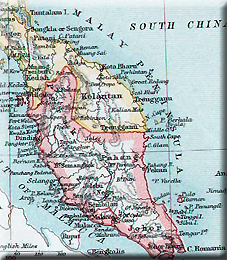 In 1786 the sultan of Kedah granted the island of Penang to the British East India Company; until 1867 it was known to the British as Prince of Wales Island. 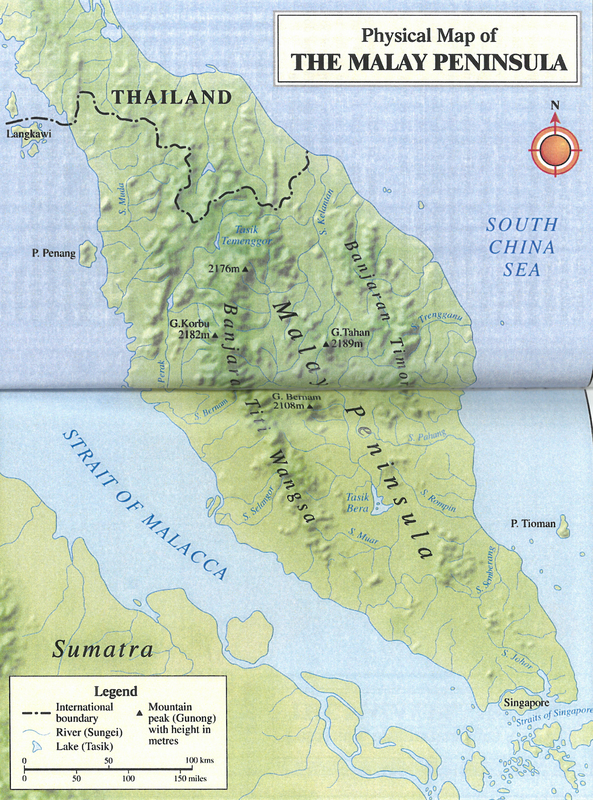 Malacca was first occupied by the British from 1795 to 1818, and was formally ceded by the Dutch in 1825; meanwhile Singapore was acquired in 1819. 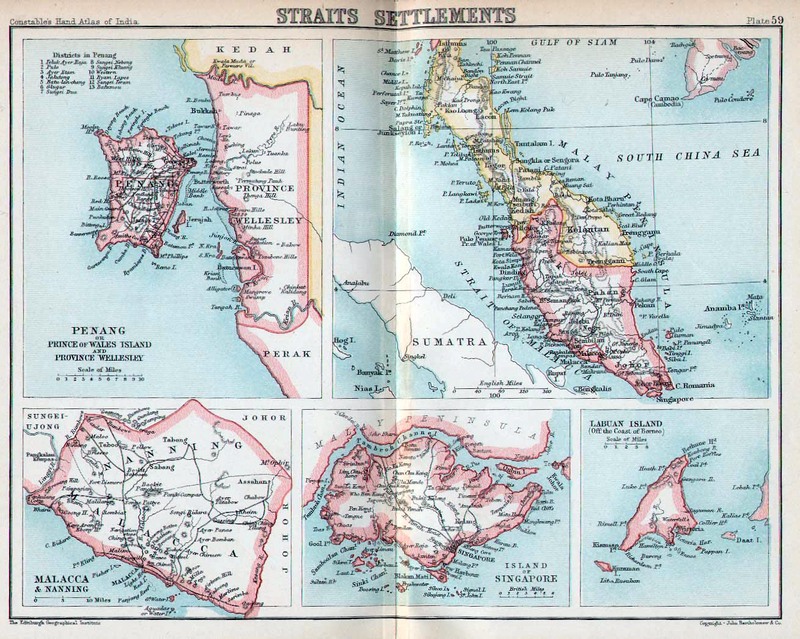 Penang, Malacca, and Singapore were united in 1826 as the Straits Settlements, which came under British India until 1867, when they became a crown colony. The governors of the Straits Settlements (1826-1946) are listed below. 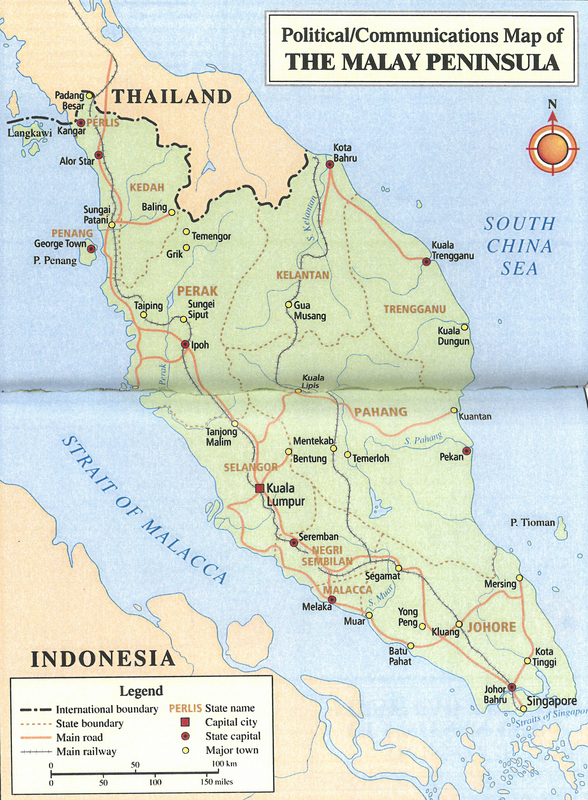 During the Second World War the Straits Settlements, along with Britain's other territories in south-east Asia, were overrun by the Japanese, who were in occupation of Malacca and Penang from December 1941 and Singapore from February 1942. 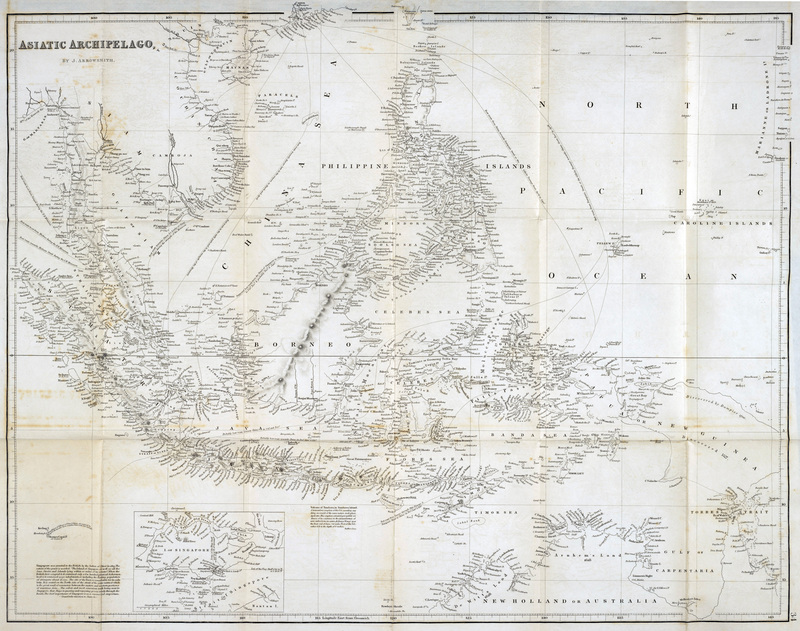 Labuan, a small island off Borneo, was ceded to Britain by the sultan of Brunei in 1846, with James Brooke acting as first lieutenant-governor from 1847; it became a crown colony in 1848, but was entrusted to the British North Borneo Company in 1890 and then to the governor of the Straits Settlements in 1905. The lieutenant-governors (1847-56) and governors (1856-90) of Labuan are listed below. 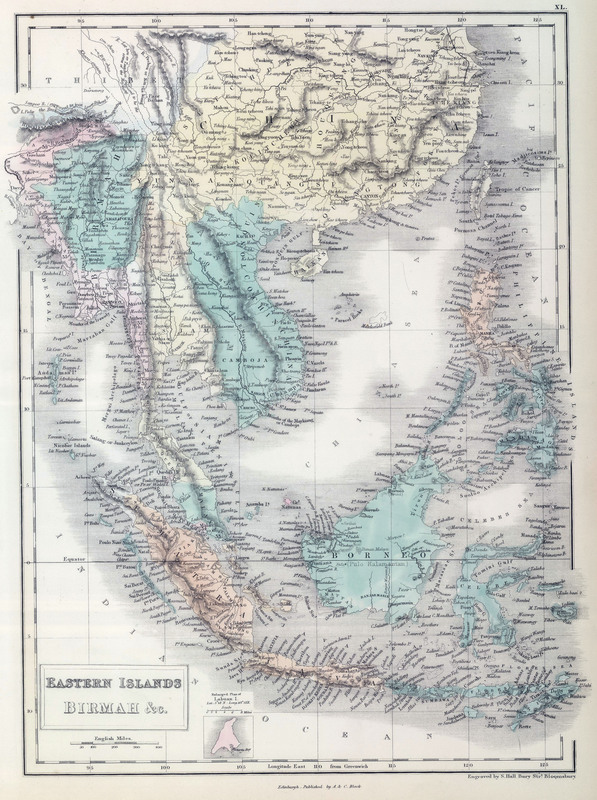 North Borneo was ceded by the sultan of Brunei to a British syndicate led by Alfred Dent in 1877; from 1881 it was administered by the British North Borneo Company, becoming a full protectorate in 1882. (Brunei itself became a British protected state in 1888 and a full protectorate in 1906.) During the Second World War North Borneo was occupied by the Japanese. 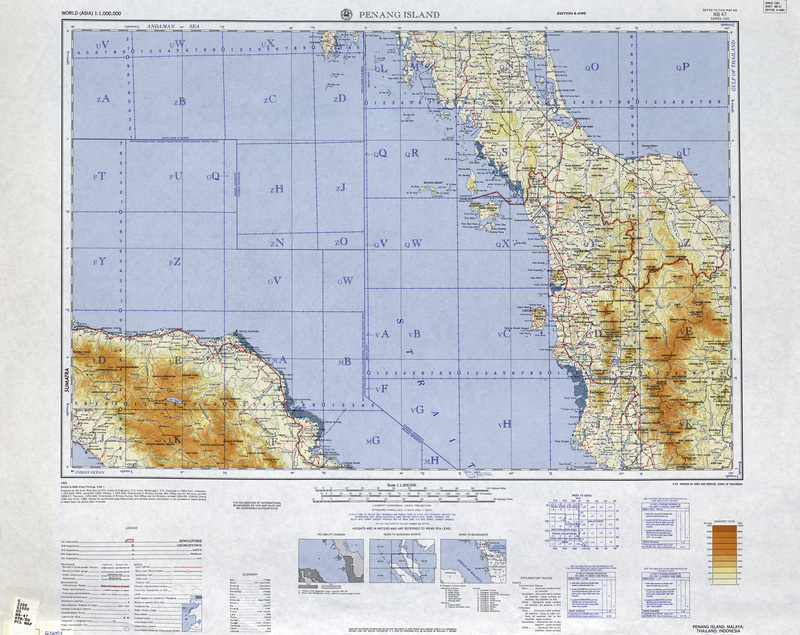 In 1946 North Borneo, now incorporating Labuan, became a British crown colony. 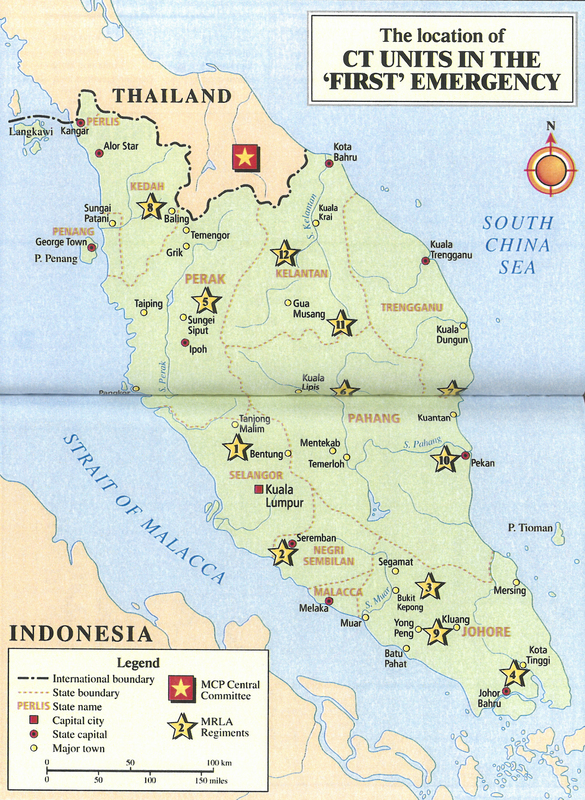 In 1963 North Borneo, renamed Sabah, joined the Federation of Malaysia (see below). The governors of British North Borneo (1881-1963) are listed below. 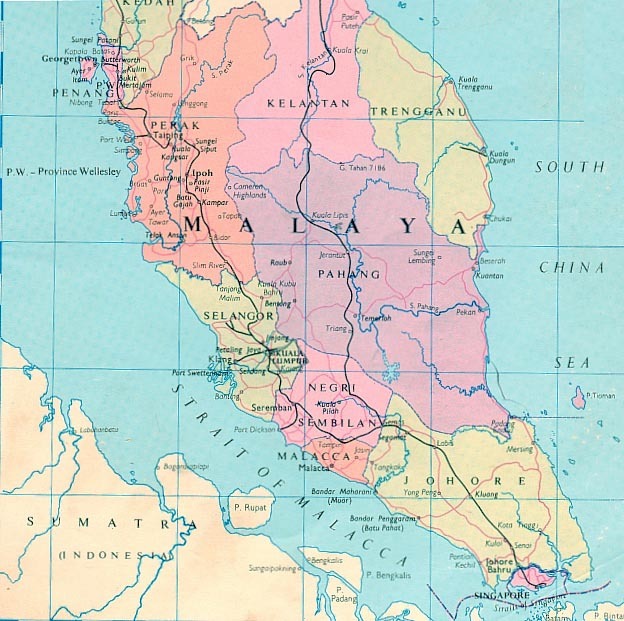 British residents were appointed in Perak and Selangor in 1874, and in Negri Sembilan and Pahang in 1888; these four states formed the Federated Malay States in 1896, with the government in the hands of a resident-general (from 1911 chief secretary, and from 1936 federal secretary) responsible to the governor of the Straits Settlements acting as high commissioner for the Federated Malay States. 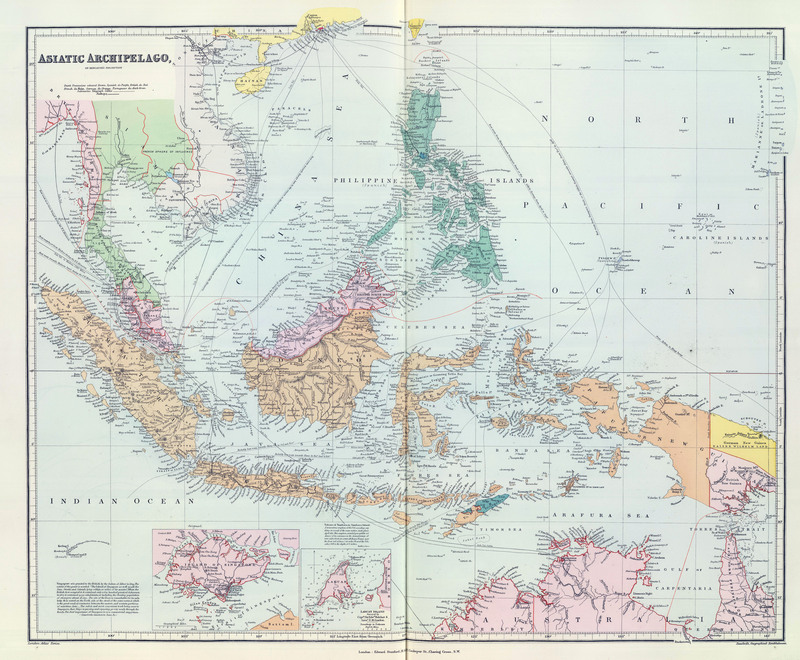 The administrators of the Federated Malay States from 1896 to 1942 are listed below. From 1904 the governor of the Straits Settlements also acted as high commissioner for the 'unfederated Malay states' (Kedah, Kelantan, Perlis, and Terengganu, joined in 1914 by Johor). In 1946 Singapore became a separate colony, while Malacca and Penang were united with the federated and unfederated Malay states to form the Union of Malaya. This was replaced by the Federation of Malaya in 1948, with the governor elevated to a high commissioner. 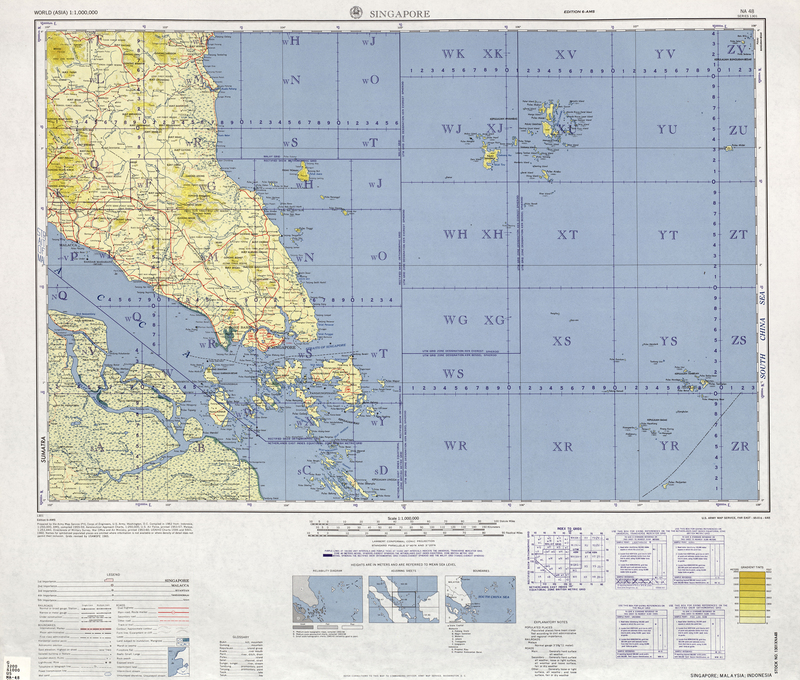 The Federation of Malaya achieved internal self-government in 1955 and independence in 1957. Below are listed the governor (1946-8), high commissioners (1948-57), and chief minister (1955-7) of the Federation of Malaya. In 1957 Tunku Abdul Rahman became the first prime minister of independent Malaya. 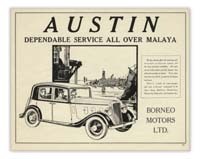 a British pre-war perspective on life in the Malaysian archipelago. This series of recollections shows the sheer variety of jobs and situations that members of the Malayan Police had to undertake during the decade of the Malayan Emergency. In many ways the police were more of a paramilitary force with enormous counter-insurgency responsibilities placed upon them. It is also the account of an ultimately highly successful collaboration at all levels although many did indeed pay a high price indeed to keep the Communist threat at bay. David Brent explains the challenges and difficulties of sweeping the Malayan jungles in the search for Communist Terrorists in the 1950s. He details the cooperation required between the various police, paramilitary and army units in coordinating and conducting these necessary but unpleasant jungle patrols. David Brent recalls the sounds, sights, textures and smells that he had enjoyed growing up in Malaya and later serving as a Malay Police officer during the height of the Malayan Emergency. He remembers many of the intresting characters he met and worked with and discusses some of the police work that had necessarily been modified by the Communist Insurgency. David Brent explains how and why the British were able to defeat the Communist insurgency that raged in the Malay Peninsula from 1948 to 1960. He emphasises the importance of clear goals, intelligence gathering systems and sensitivity to the local culture and people and their political aspirations. An account of Hubert Berkeley who was one of the more idiosyncratic imperial administrators in the remote parts of Northern Malaya from 1891 to 1925. R. E. Pitt explains the difficulties and pitfalls of travelling around Northern Malaya at the height of the 'Emergency' whilst trying to continue the work of the Public Words Department. R. R. H. Horsley recalls the security arrangements put into place whilst working with the Department of Mines in Malaya as the colony attempted to keep its economy going through the darkest days of the Emergency. John H Grieve gives a brief oveview of the history of the Malayan police force from its inception in Penang in the 18th Century to the eve of the Malayan Emergency in 1948. Roderick MacLean gives a brief overview of the development and administration of the Malayan Civil Service from its ancestry in Penang in the Eighteent Century to its culmination with Independence for Malaysia and beyond. David Brent recalls his time in the Malayan Police as they attempted to deal with the opium trade on the East coast of Malaya in the 1950s. J. S. A. Lewis, O.B.E. explains the odd series of events that saw British officials become involved in the sale and distribution of Opium throughout Malaya and his own role in permitting and regulating that trade. He further details how and why the government eventually wound down and ultimately banned the sale of Opium. J. S. A. Lewis gives a vivid account of some ghostly goings-on whilst a custom's officer in Depression hit Malaya in the 1930s. Brian Stewart remembers his time in Malaya working for the Chinese Secretariat (or Chinese Protectorate) which became an unexpectedly important institution in the fight against the Chinese rebels during the Emergency. John Gullick explains his role in accompanying the British invasion of Malaya in September 1945 and attempting to reassert control in a land torn apart by war. He also explains how he had to deal with their recent allies turned rivals the MPAJA. John Gullick explains the role he played in helping to organise and run the first general election in Malaya in 1955 and how it helped embed a post-colonial transition of power. John Gullick recalls his role in ensuring that the Negri Sembilan rulers could sign and seal the 1948 Federation of Malaya in Kuala Lumpur. John Gullick recalls the stories of 'Old Sinister' better known as Arthur Frederick Richards, 1st Baron Milverton. John Gullick considers the selective memories that have made it difficult for people to appreciate the constitutional contribution made by Britain to modern day Malaysia. David Brent explains how even the most mundane police duties could be transformed by the magical quality of the nature and fauna of Malaya. Russell Jones recounts what it was like patrolling the Malaya - Thailand border in the late 1940s. 1965 Singapore withdraws from Malaysia. Becomes a city state.